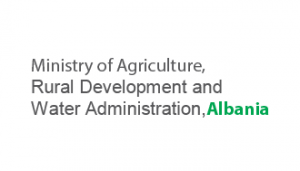 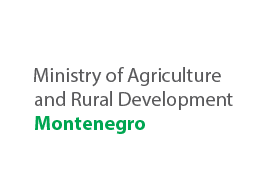 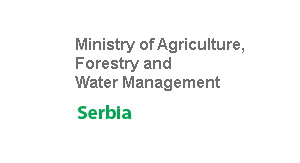 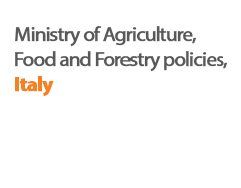 The 16th Agricultural Policy Forum (APF), held in Tirana, Albania on 12 – 13 October 2016, brought together around 110 diverse stakeholders from 19 different countries/territories representing relevant international and regional institutions, governmental and non-governmental organizations and academic establishments. 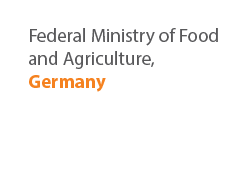 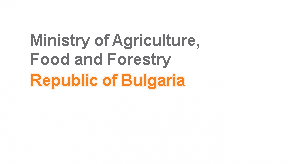 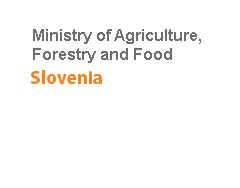 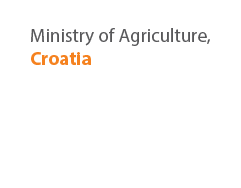 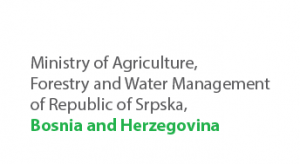 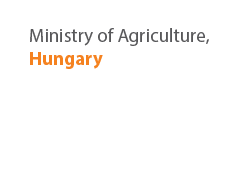 The main theme of the APF this year was Evidence – Based Agricultural Policy: Enabling Environment for Developing the Agricultural Sector in the South East Europe. 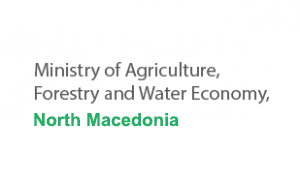 It addressed the need for adjusting the agricultural policy in SEE based on relevant in-depth analyses of the situation, at the same time having in consideration the adaptations necessary due to the EU approximation process. 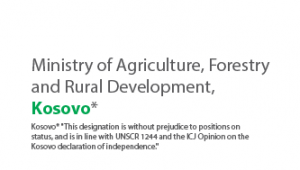 The Forum focused on regional networking of relevant stakeholders, policy evaluation as part of the policy making process, promotion of the Area Based Development (ABD) approach as a tool for rural development with upscaling potential, along with the need for sustainable use of natural resources and involvement of the rural civil society, as crucial factors for development of rural areas. 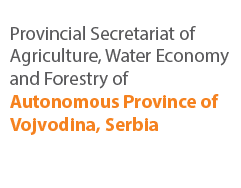 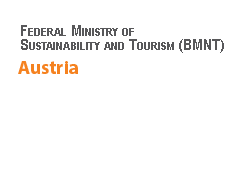 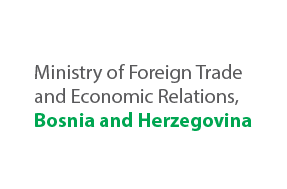 The event was organized by the SWG, supported by the European Union funded project “Fostering regional cooperation and balanced territorial development of Western Balkan countries in the process towards EU integration” and GIZ.